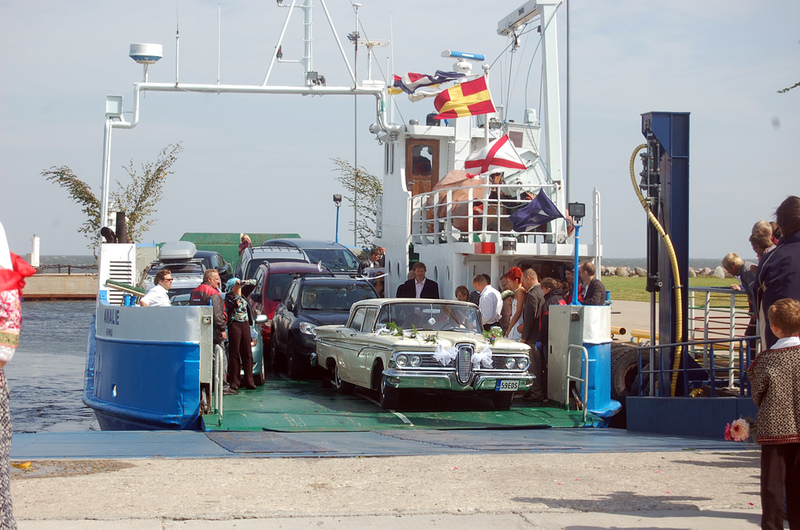 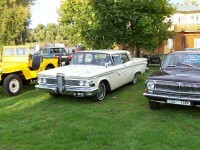 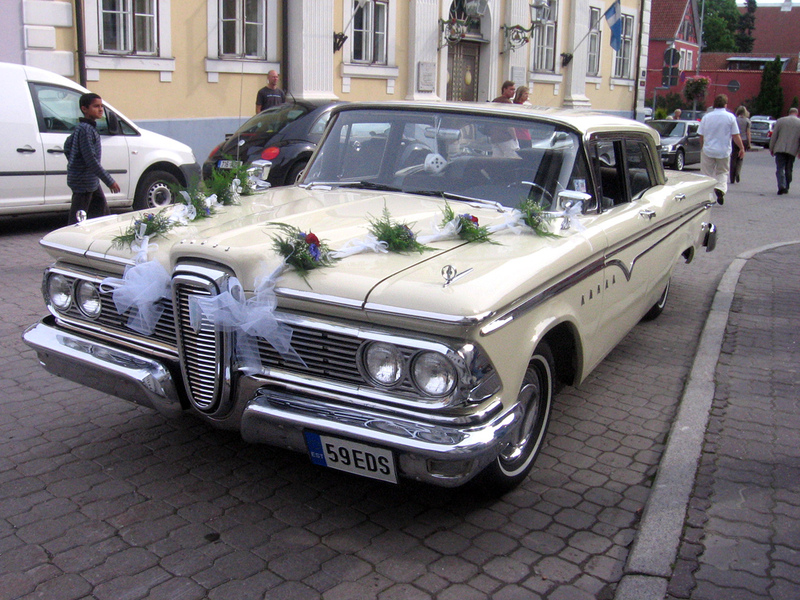 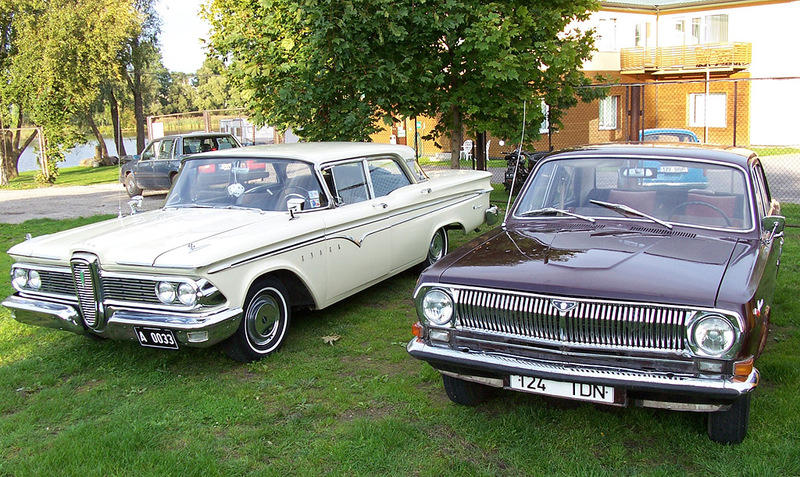 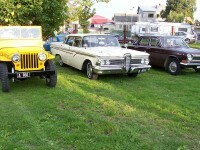 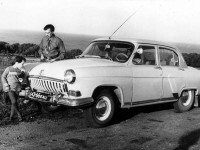 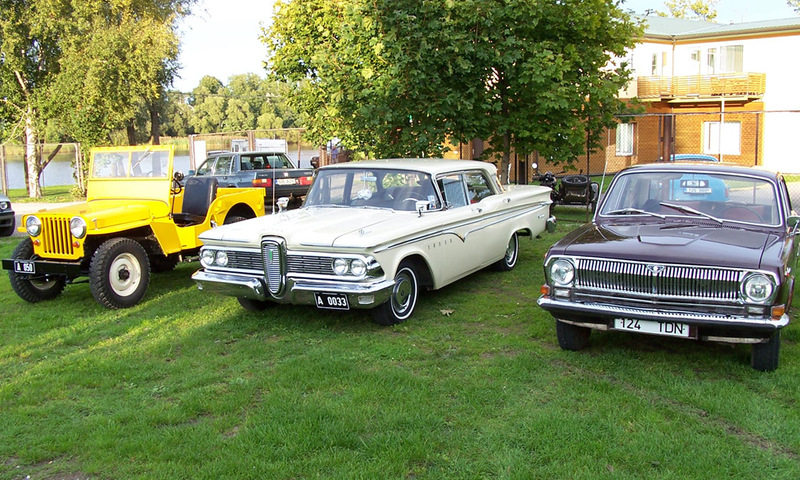 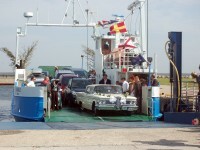 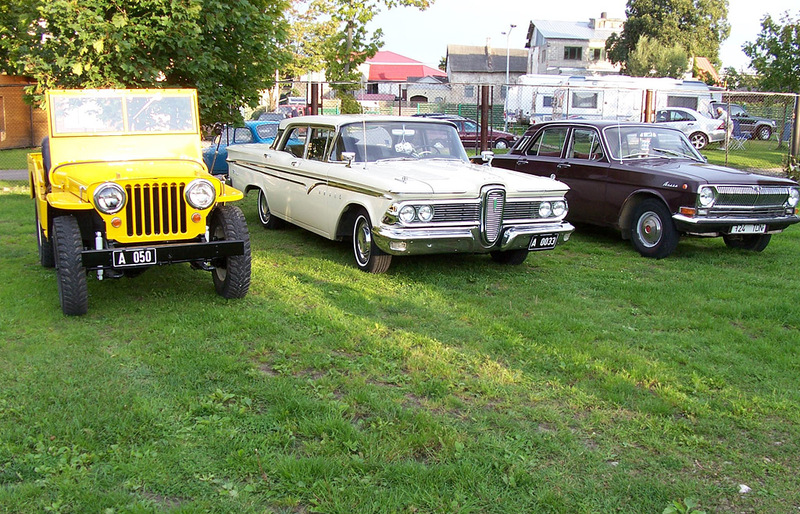 From spring to autumn we offer a Ford Edsel Ranger 4 Door Sedan 1959 for hire for wedding rides. Prices include VAT. 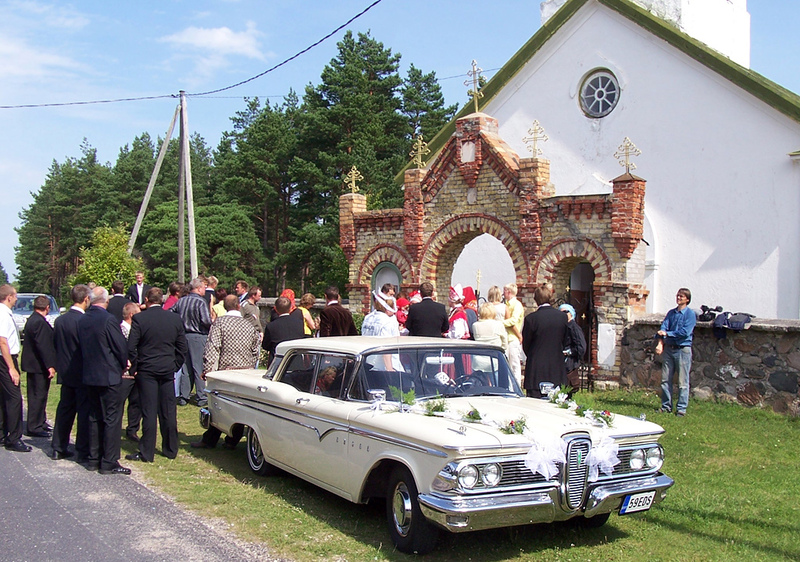 Rental time calculation will begin when the car leaves the garage in Pärnu. 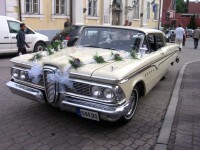 This means that the time spent driving to your desired location will be included in the rental time. 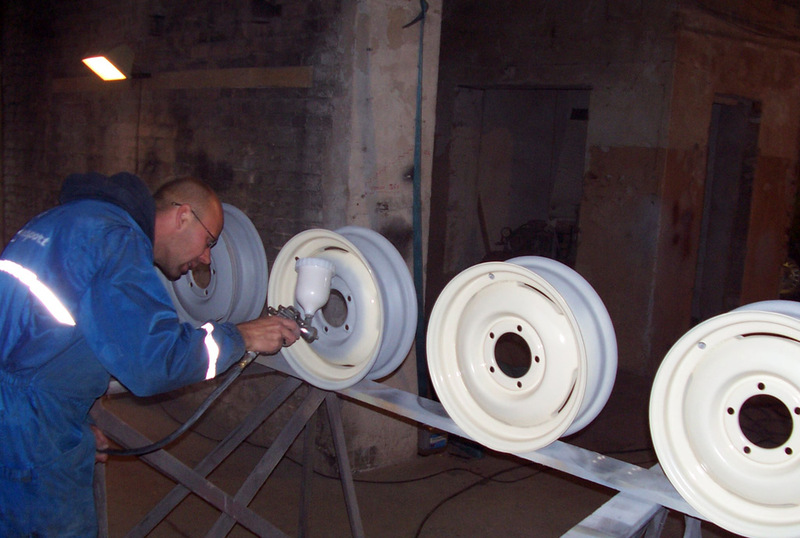 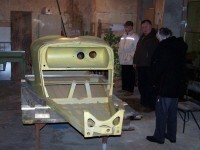 The car will be decorated in coordination with the customer. 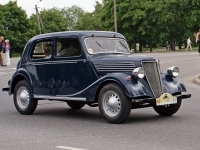 Aero 30 Sport 1937 is the pride of the Czech car industry. 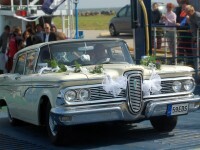 The car was bought in Nuremberg in 2007. 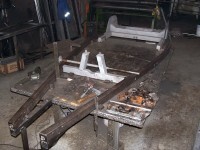 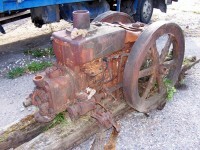 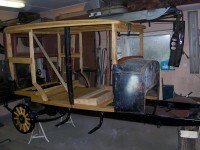 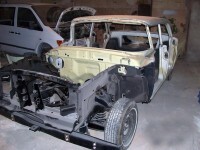 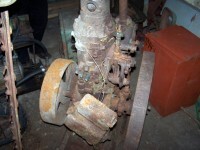 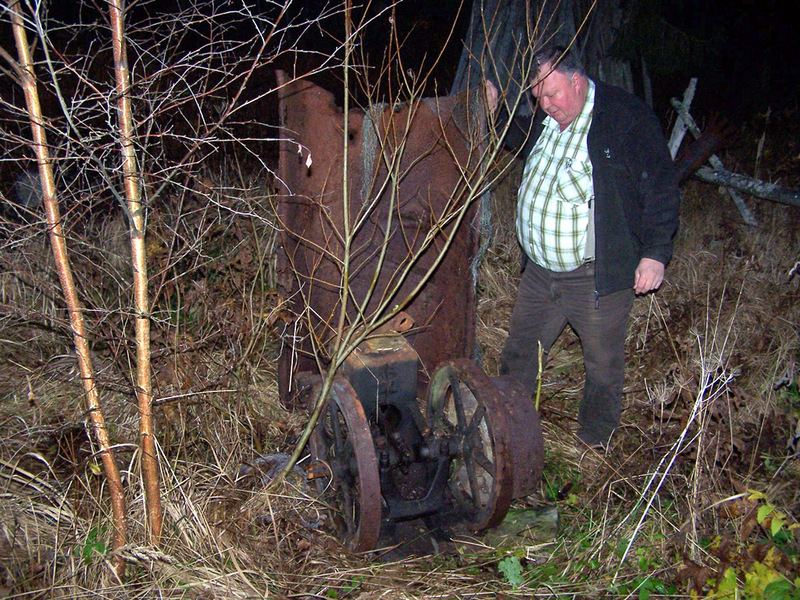 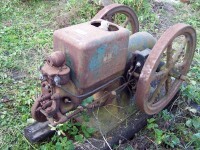 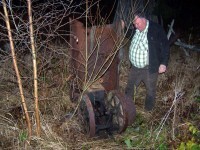 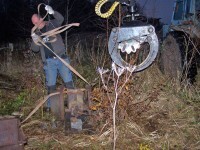 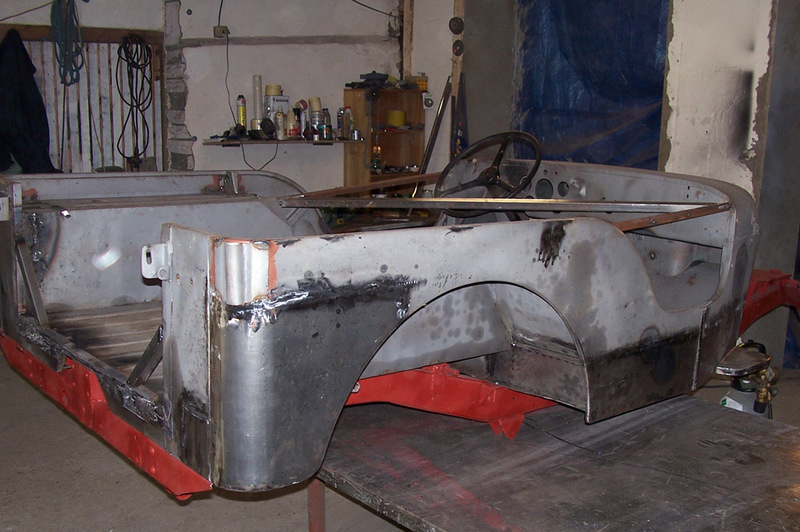 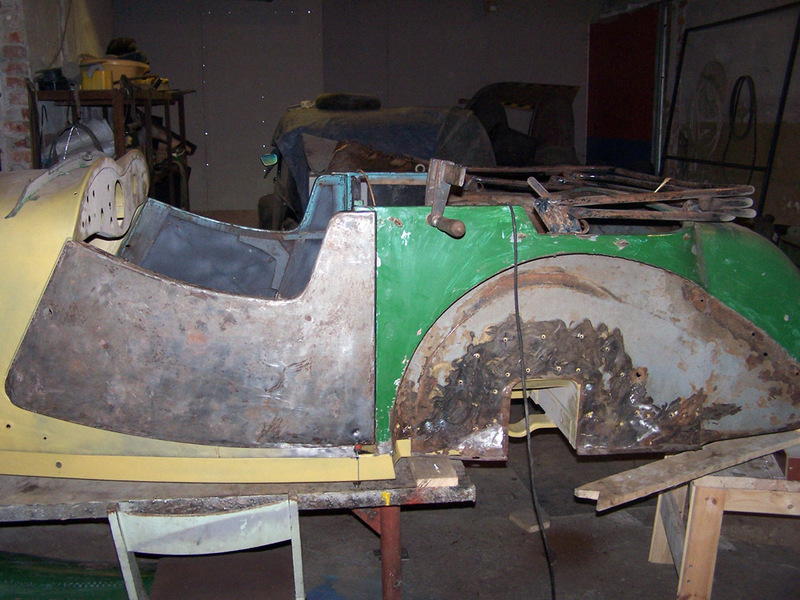 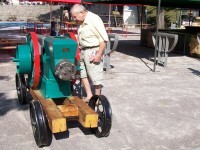 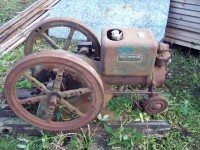 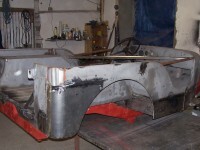 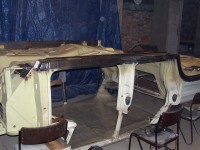 We hope to finish restoring it in 2012. 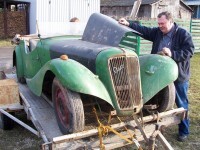 Renault Primaquatre 1936. 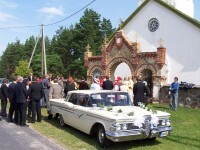 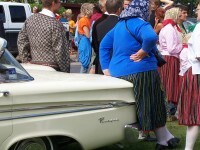 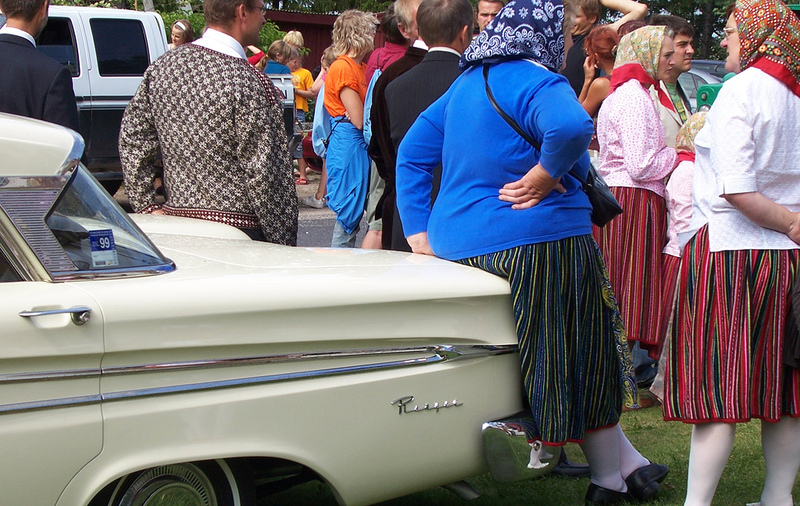 The car has featured in the Estonian drama series “Tuulepealne maa”. 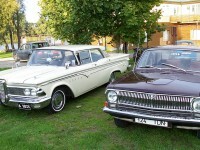 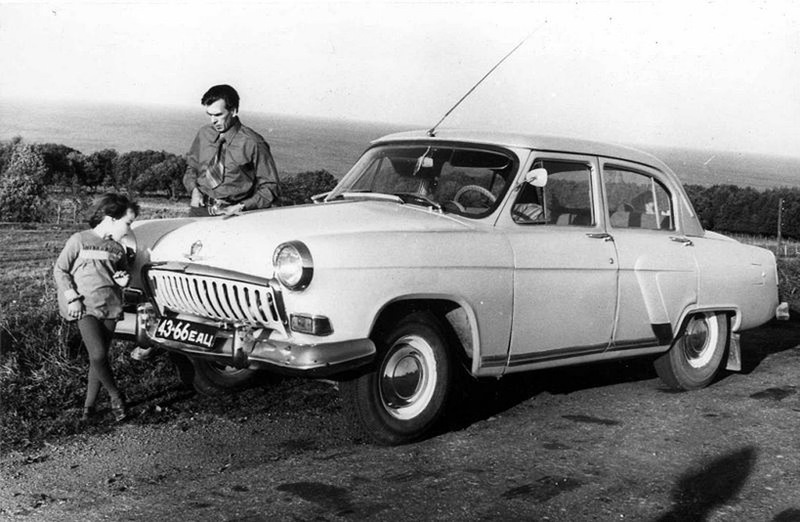 Beside Americans stands Volga M24, the favorite car of ESSR’s kolkhoz superiors. 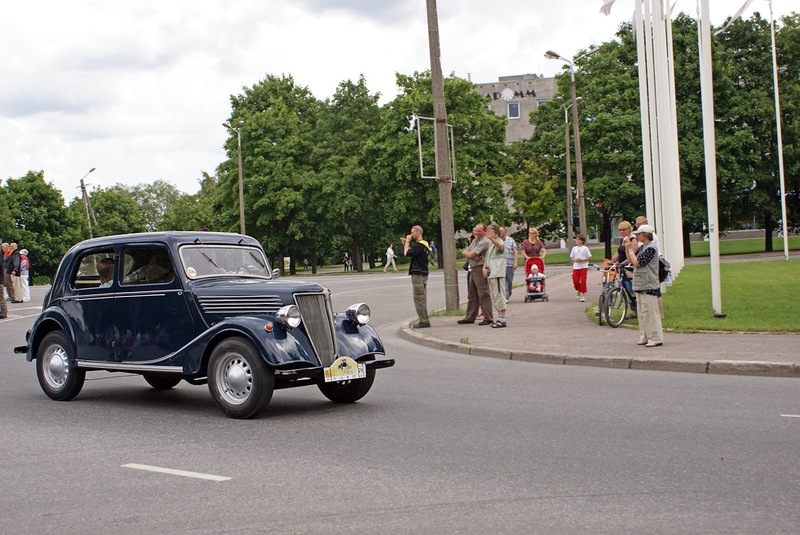 Said to be the oldest M24 in Estonia that has remained as an original from 1971, this car was first owned by comrade Bruno Saul, the then ESSR party leader. 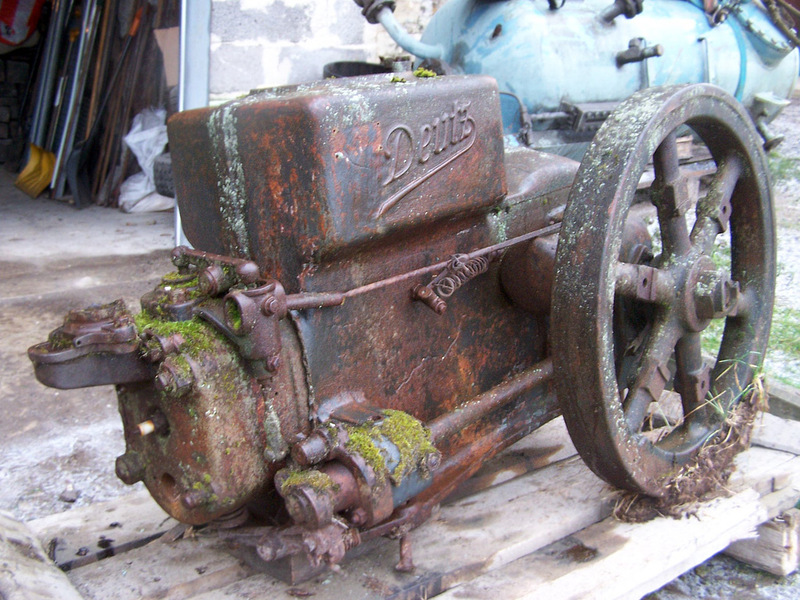 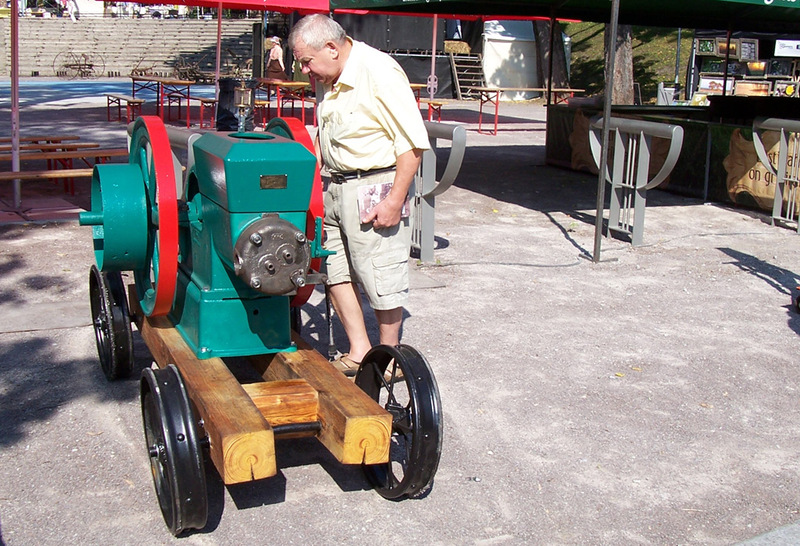 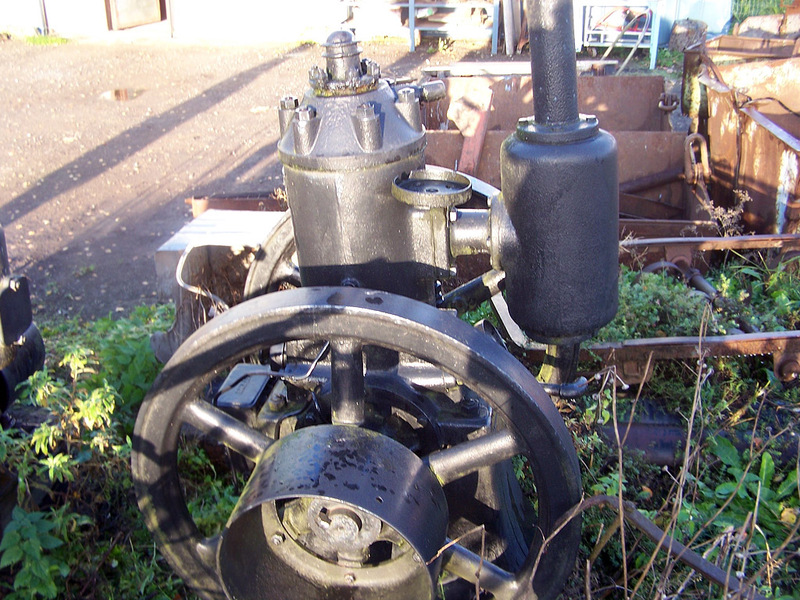 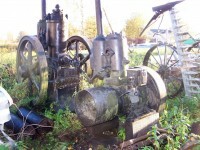 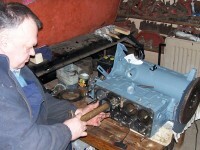 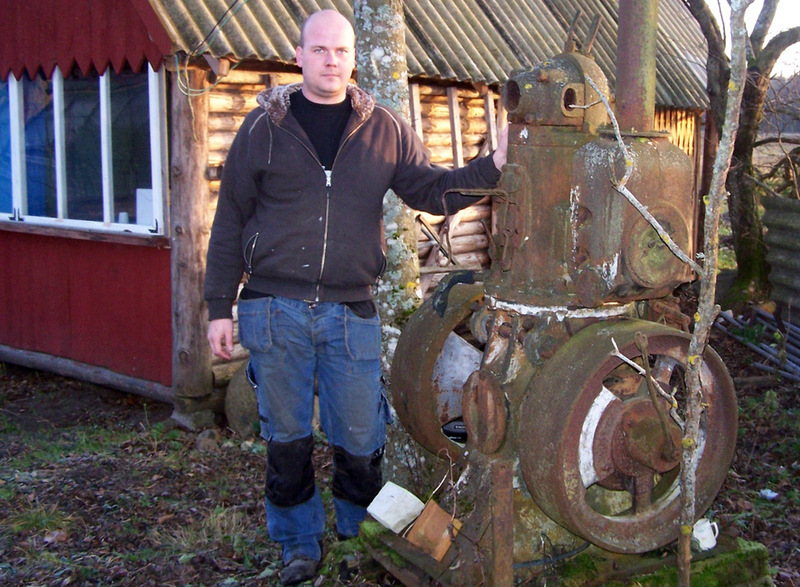 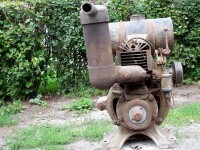 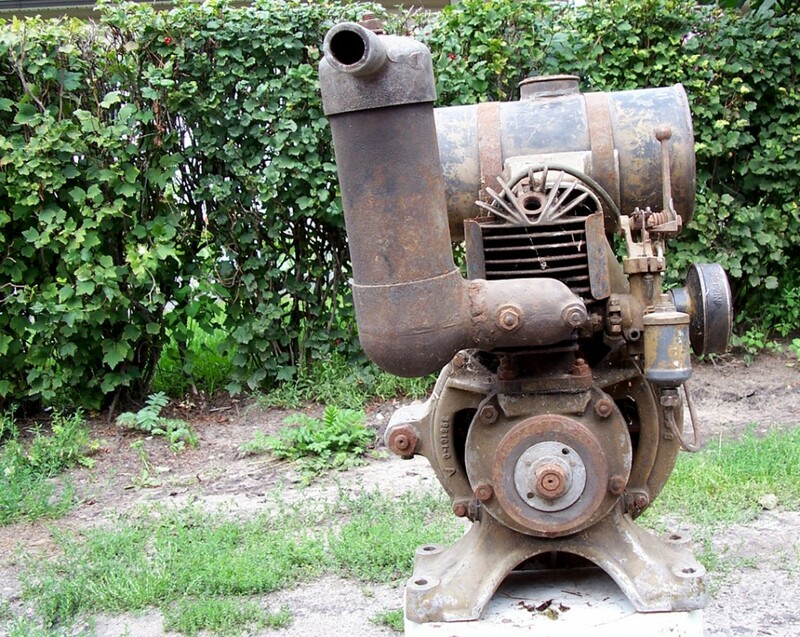 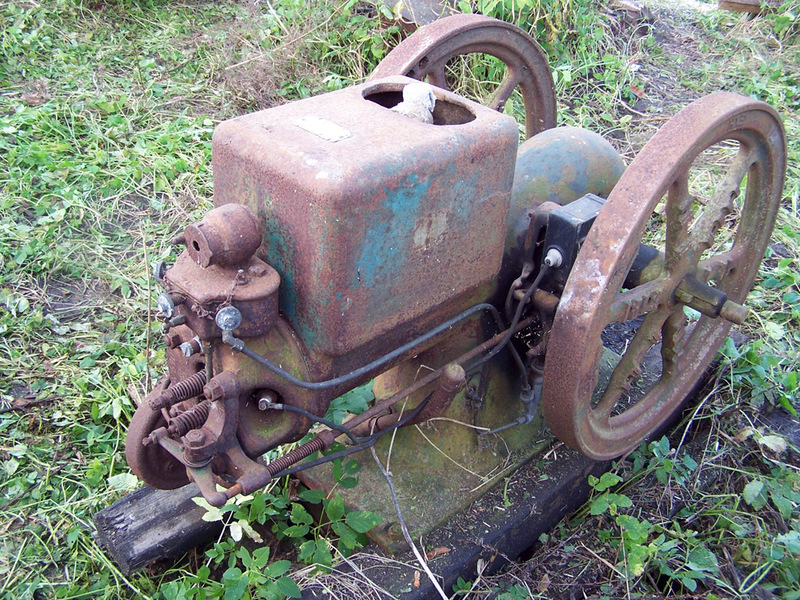 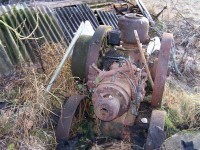 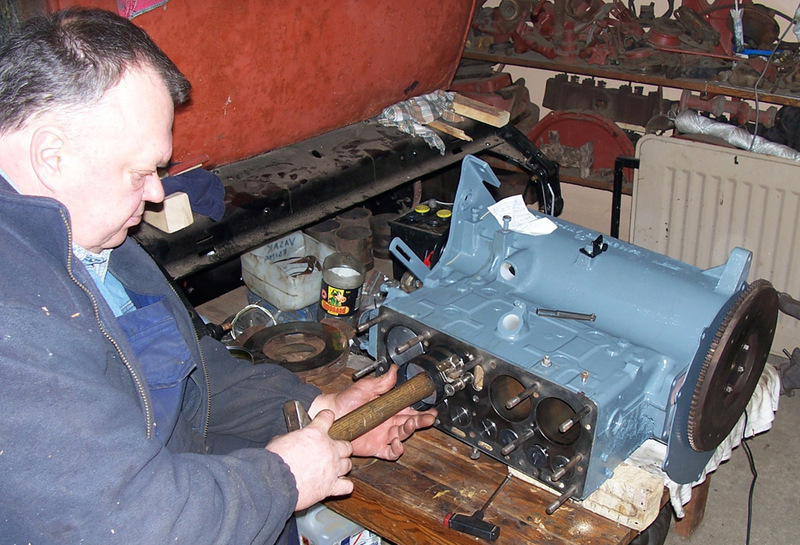 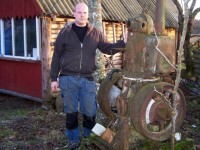 We have been collecting and restoring engines for a relatively short time. 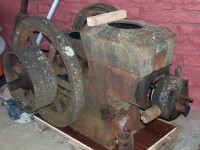 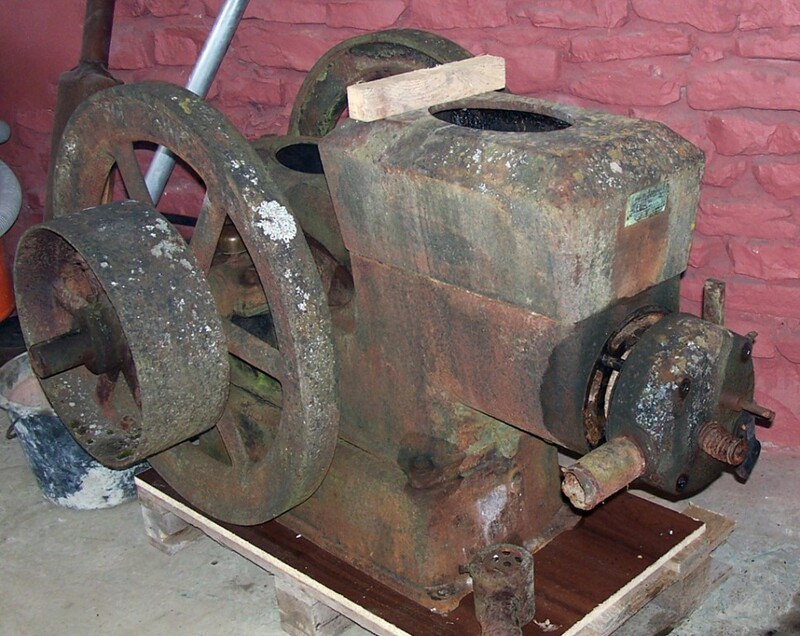 Here are some pictures of the motors in our collection. 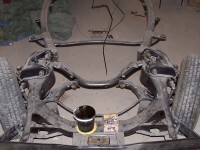 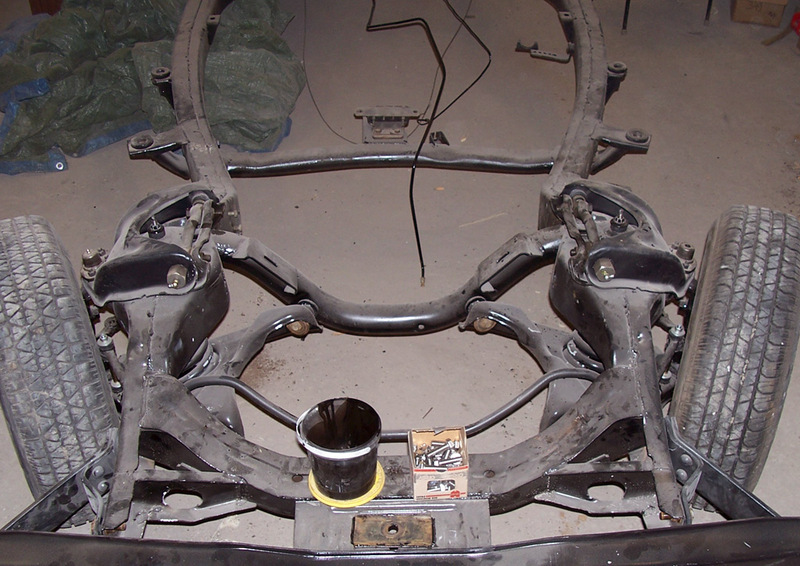 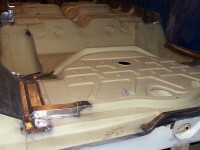 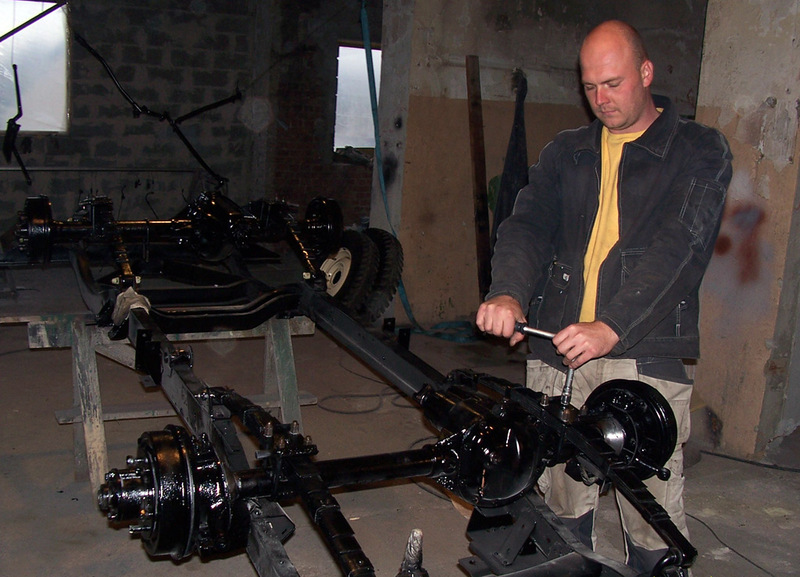 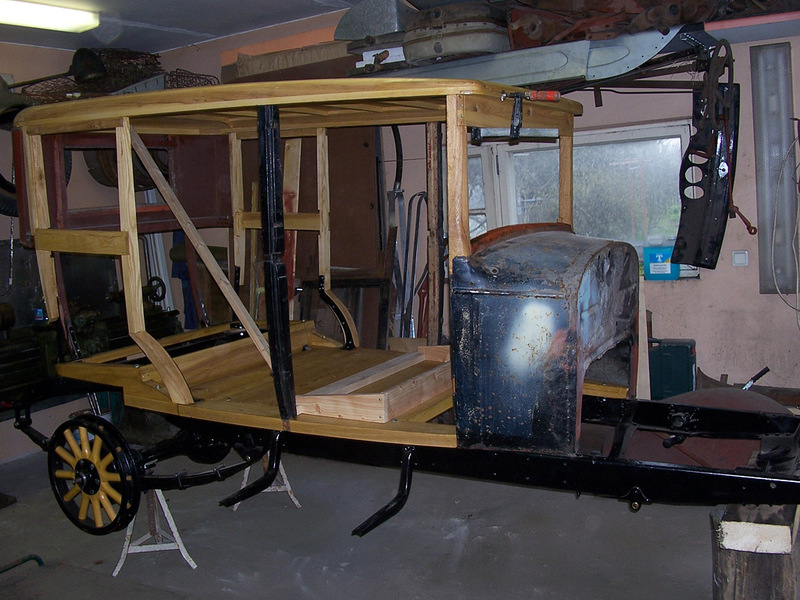 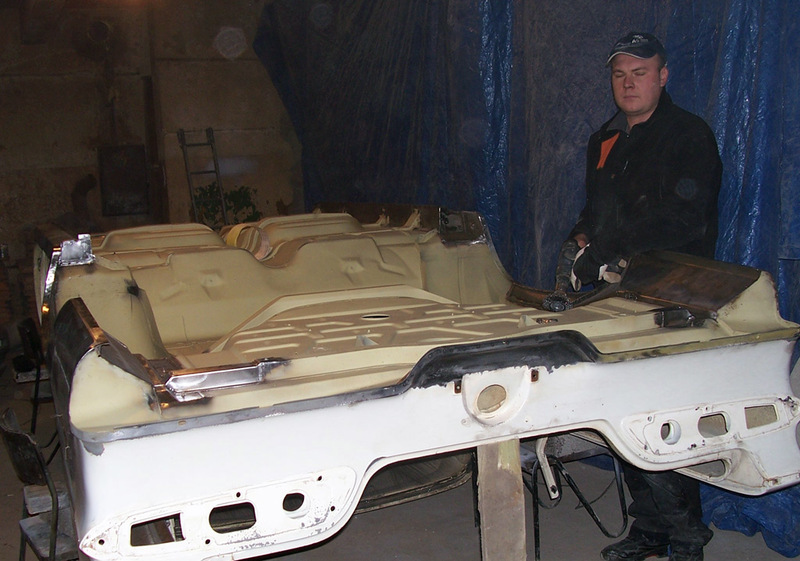 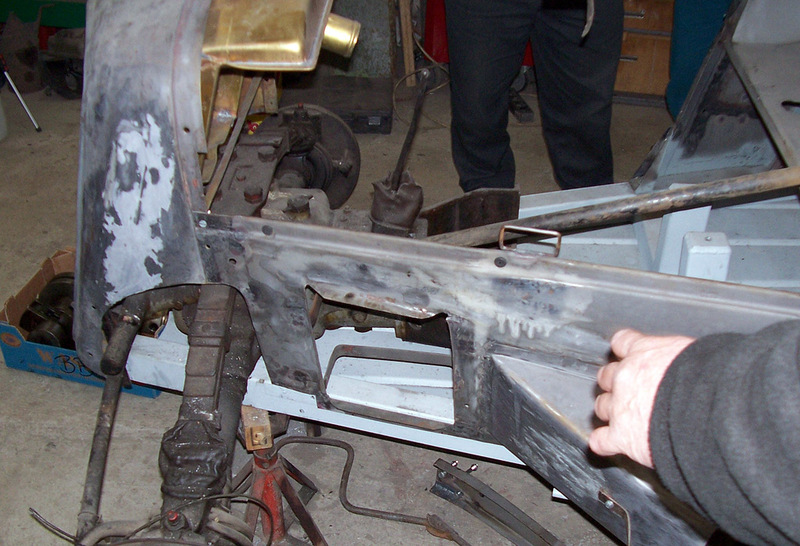 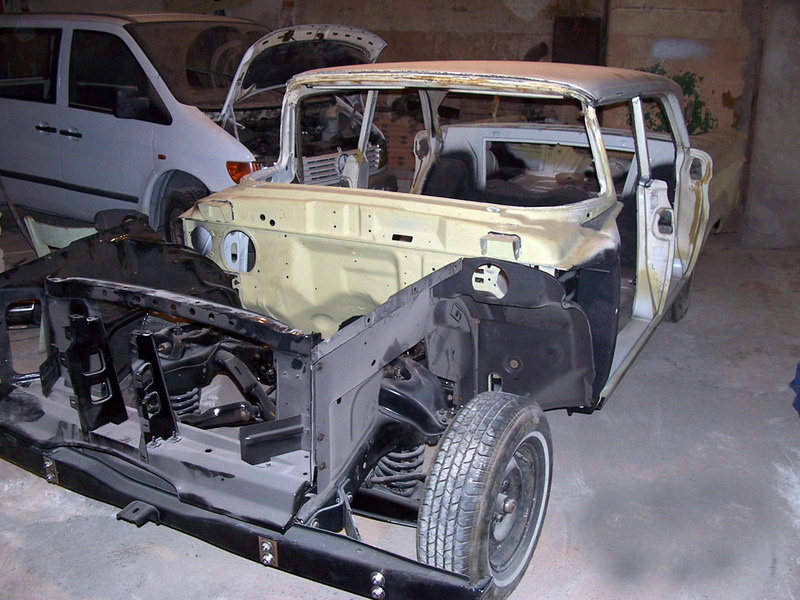 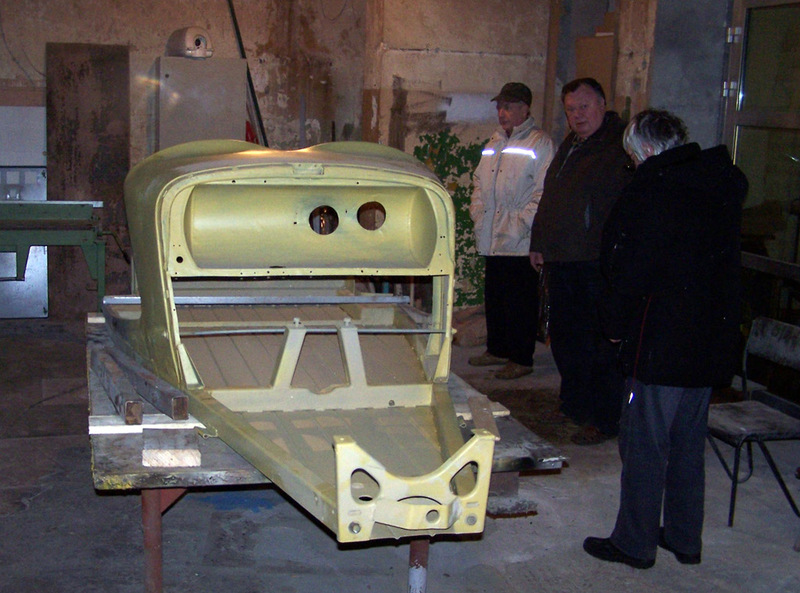 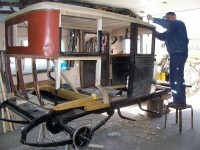 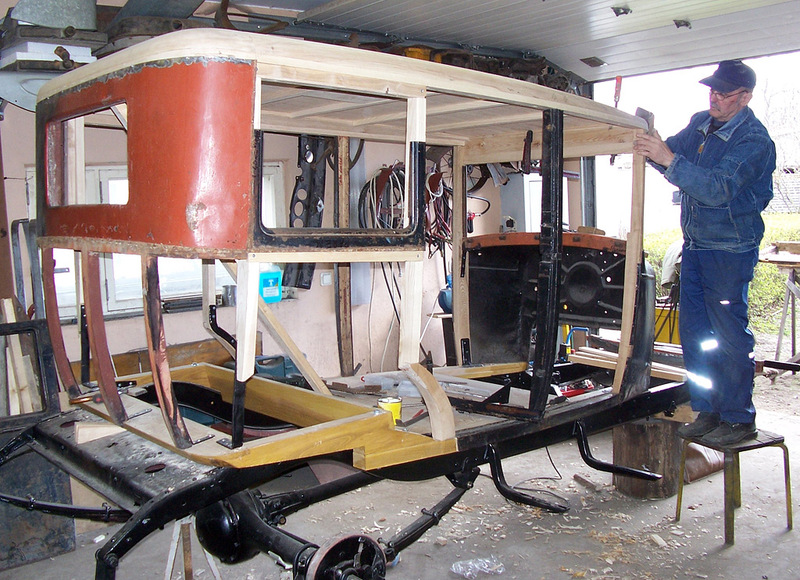 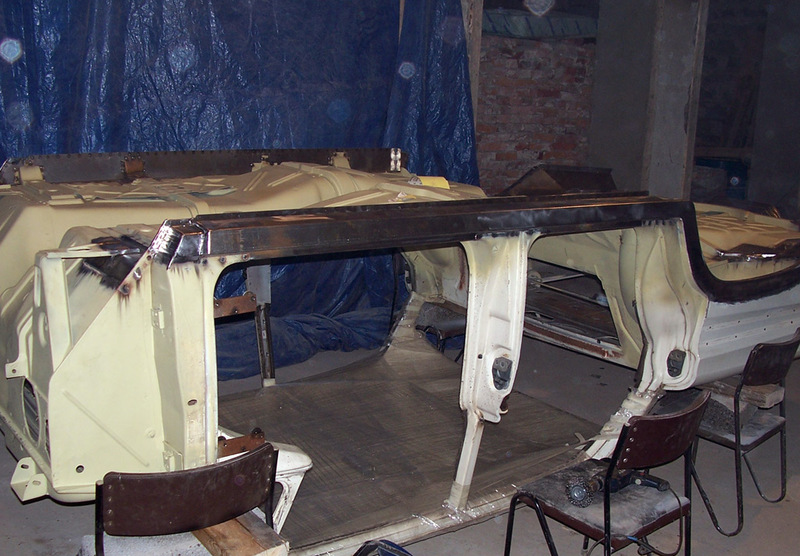 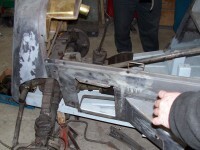 This is the story of how we began to restore our oldest car, Chevrolet 4 Door Sedan 1926, in 2007. 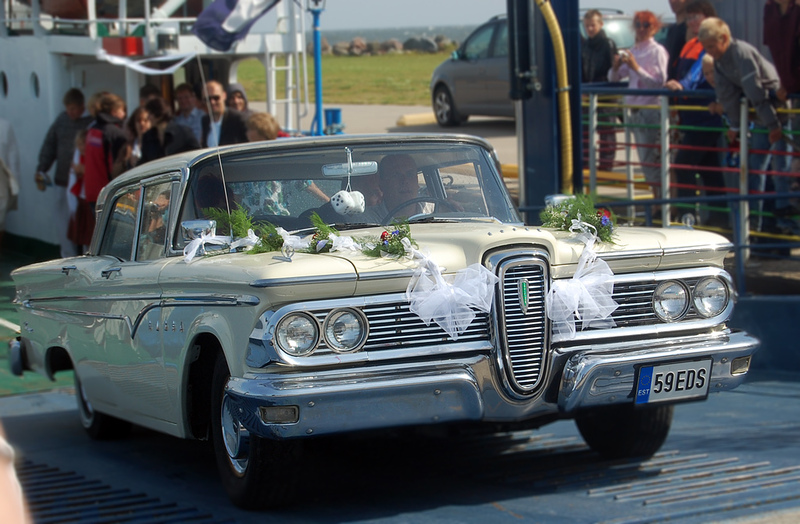 Edsel Ranger 4 Door Sedan 1959, restored from 2007 to 2008. 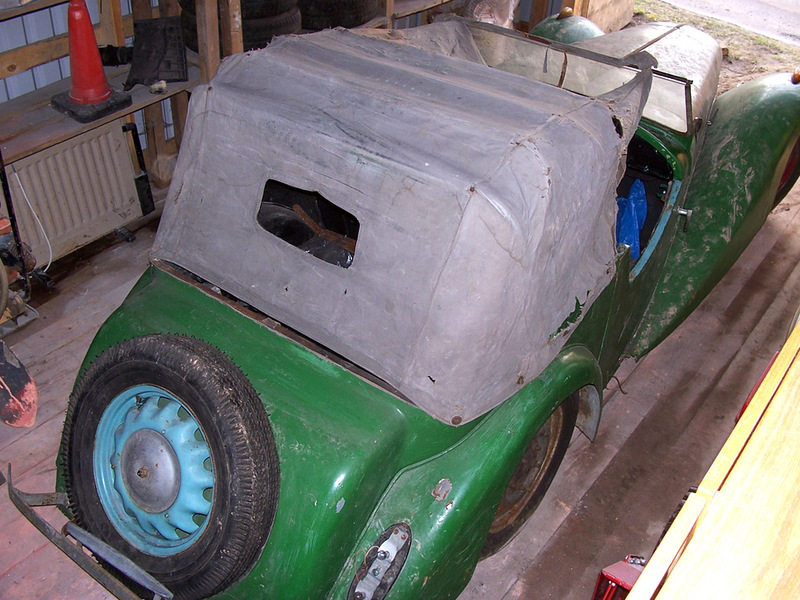 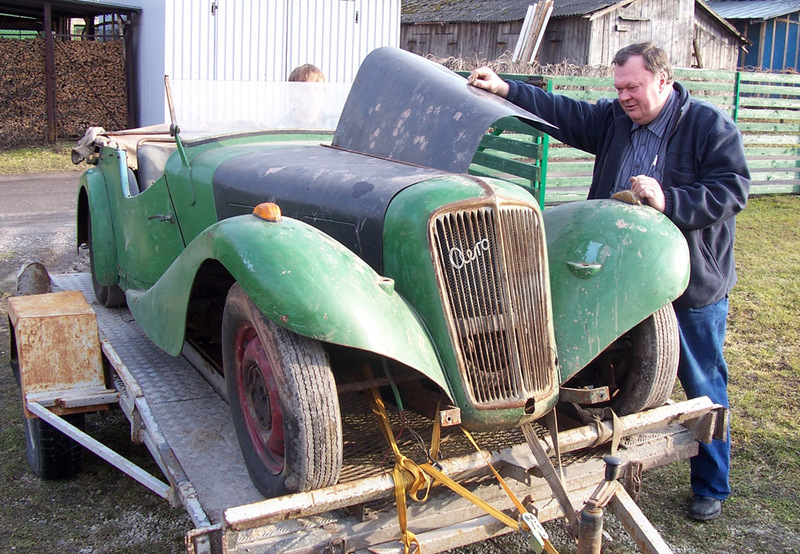 Aero 30 Sport 1937, restoration started in 2010. 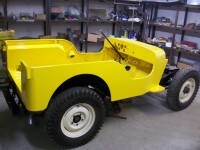 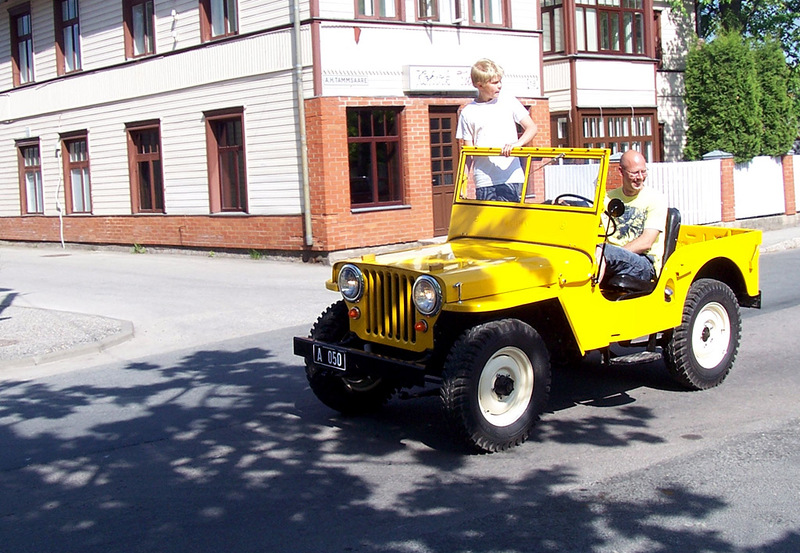 Willys Overland CJ2A 1948, restored from 2008 to 2009.